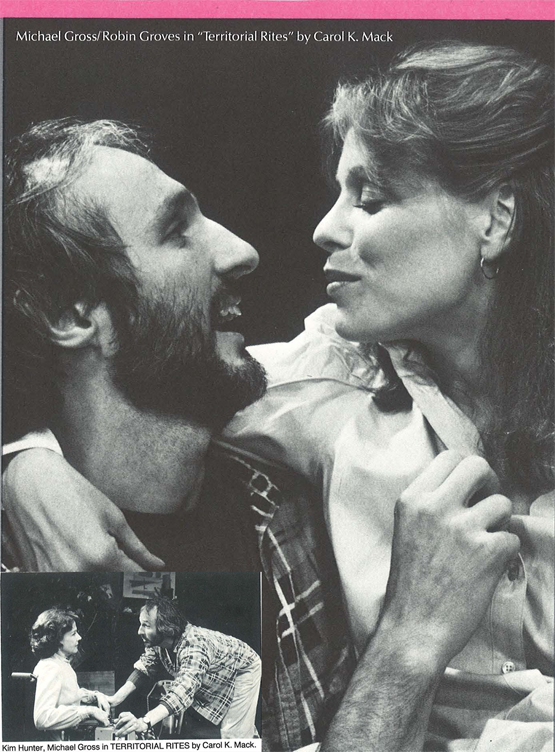 A Collection of four award-winning plays. Seeing such a play we have the sense of suddenly looking over new terrain; a new part of the map of our psyche falls into place. 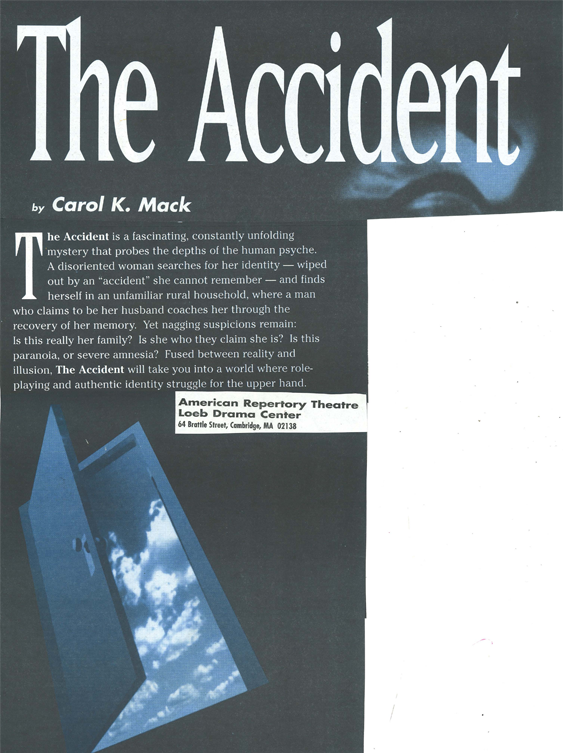 THE ACCIDENT by Carol K Mack is such a play. I came away believing that Mack is a major new playwright and that her play is one of the best new things that has been produced in Boston in quite a while. The comparisons here are to Pinter and Beckett. 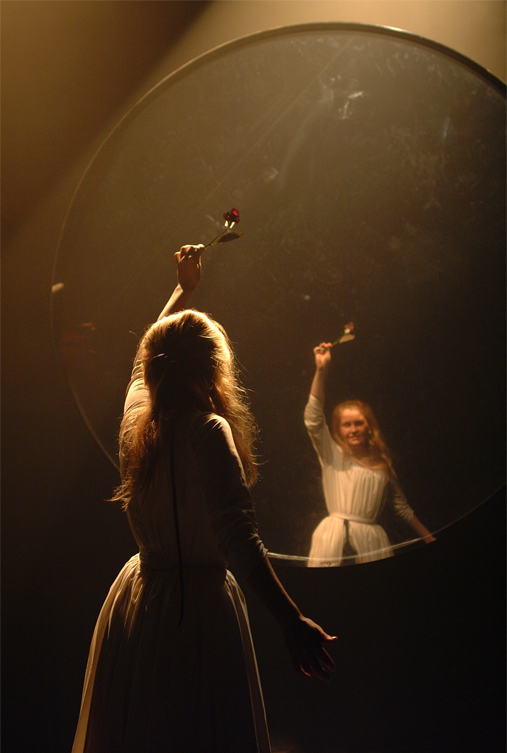 This is a challenging, fascinating, elliptical play, stunning a convincing in its power." "Imagination fires a new way of seeing things! 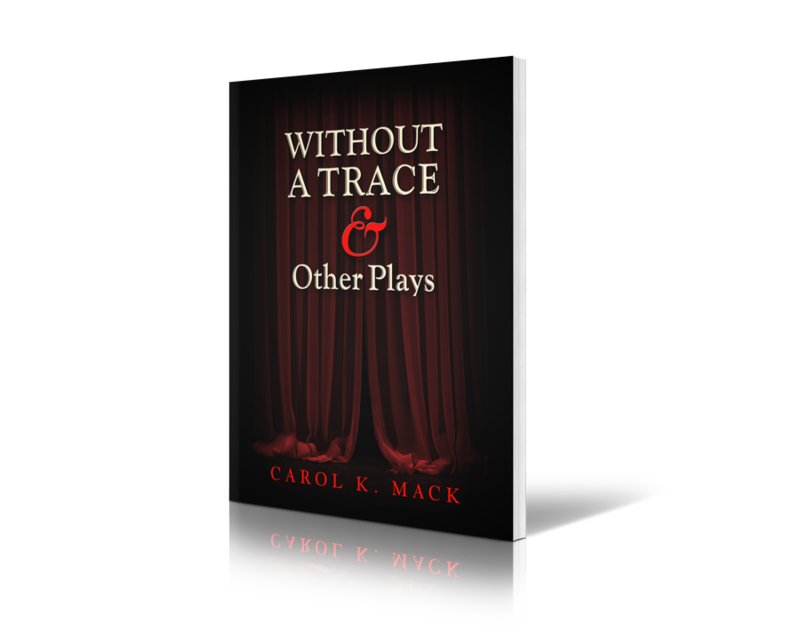 In WITHOUT A TRACE Mack could have so easily gone for Hollywood schmaltz as the good doctor restores the beautiful young protege's sight only to have her fall head over heels for him. Here, however, Benjamin Franklin becomes a bizarre ringmaster, while Mozart runs amok wearing a bear costume...it is that very sweep of imagination that is the play's point like Mozart's advice to Maria in a dream: "Nothing is as it seems," he says. "Only music can be trusted. All freaks are beautiful and everything important is invisible!" "A SAFE PLACE, the new play being given its auspicious debut at the Berkshire Theater Festival is a drama of high impact. Arthur Anderson and his wife return from the Amazon to fine one of their daughters whom they left at a boarding school has joined an extremist religious cult and disappeared and the other daughter refuses to speak. The play juxtaposes the happenings in the school with the research conducted in the Amazon jungle. Anderson determines to trace the steps and we are held in suspense wondering if he will bring his daughters back into a rational world." -By RC Hammerich, The Morning Union, Springfield, Massachusetts. "TERRITORIAL RITES is about a mother and two daughters and how they stake out their territories. 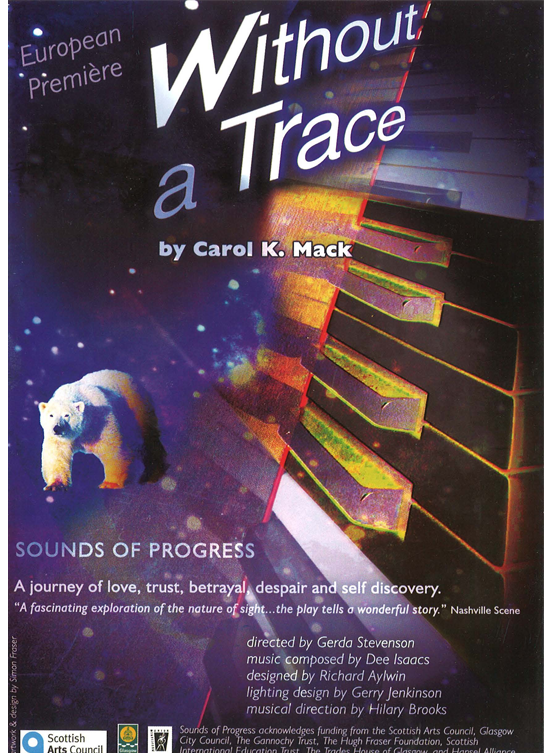 Carol K Mack has clearly demonstrated that she is a playwright with an individual voice and with something to say." -By Leida Snow, WINS Theater Critic, New York City.